Under Florida law, applications for homestead exemptions must be filed by March 1 in order for homeowners to be eligible for up to a $50,000 exemption. Only homeowners who have had a change of residence or who are new applicants need to file an application. Automatic renewals are mailed each year in January. By filing a homestead exemption, homeowners are able to take advantage of the constitutional benefit of having $50,000 exempted or removed from the assessed value of their property. This exemption is granted to persons who possess a title to real estate, who are Florida residents living in that property, and who have made that property their permanent residence on Jan. 1. In order to be approved for a homestead exemption, you must provide documentation proving that you were a resident of that property. Homes as well as co-op apartments, condominiums, and even certain mobile home lots may be eligible for a homestead exemption under Florida law. It is essential that you ensure your application for a homestead exemption has been mailed by no later than March 1. Failure to file for an exemption by the deadline constitutes a waiver of the exemption for that year, under Florida law. If you missed the deadline to file the application for your homeowner’s exemption because of extenuating circumstances, you may be eligible to submit a late application. In such cases, you should contact the Lee County Property Appraiser’s Office for further information on filing your application late. Click here for more information on filing your homestead exemption. 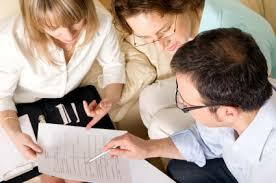 Confused about title insurance? 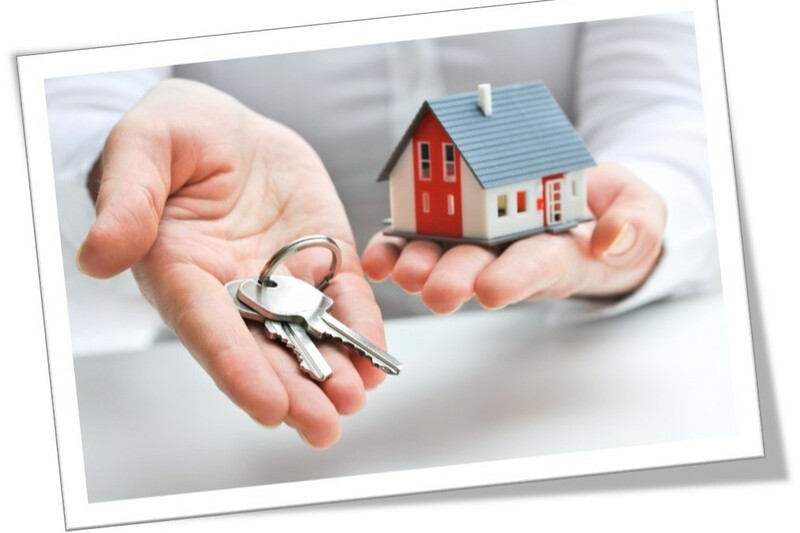 Below, we answer some of the most common questions about title insurance. Continue reading .. There are some common things to avoid in order to ensure that your contract makes it all the way to closing. We outline some of the most important here. Continue reading ..
A lead is an agent’s way of life. A qualified lead is an agent’s means to success. Have you ever wondered who is behind each closing and all the steps that take place to get you there? When you close with Hyperion, you get the best closers and underwriters that we know! So you’ve passed your exam, now what? Follow these 5 easy steps for a smooth entrance into the world of Real Estate. Being a new agent can be a overwhelming feat if you are not prepared for the next step. 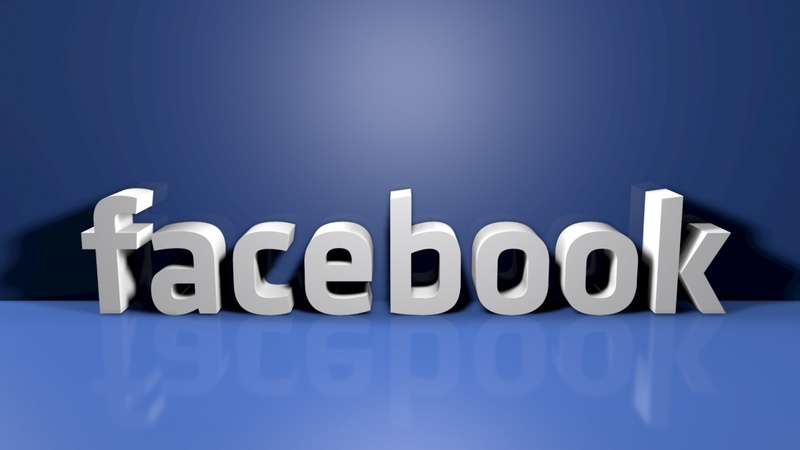 Facebook is a great tool for a realtors to generate business but it is not as easy as it may seem. There are some definite rules you should abide by when using a social media platform for work. Here are 5 of the best tips to follow when using Facebook.